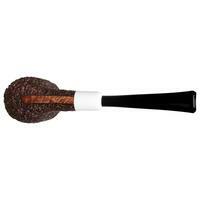 Typically, army mounts are fashioned from metal at the shank-end. 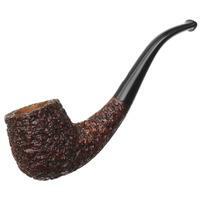 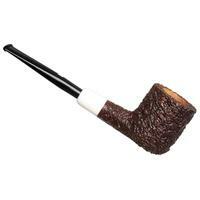 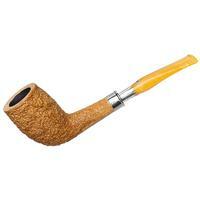 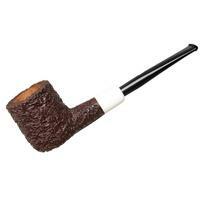 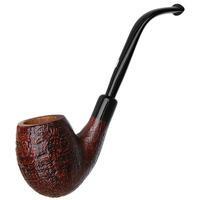 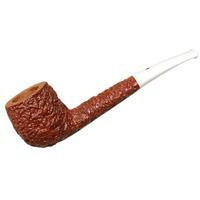 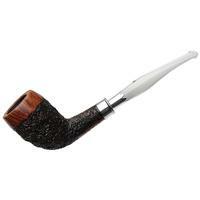 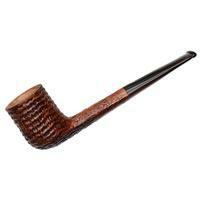 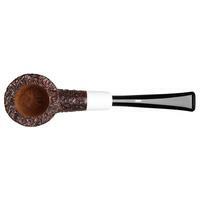 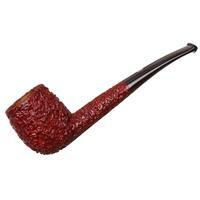 Here, though, Castello has fitted a pearl white mount of acrylic on the end of this rusticated Billiard, making for a classy, dress pipe presentation. 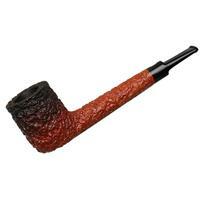 It gives off a different air of elegance compared to metal — in the same way that a tuxedo differs from a crisp suit and flashy watch — while still enabling you to break the pipe down even with the stummel warm.